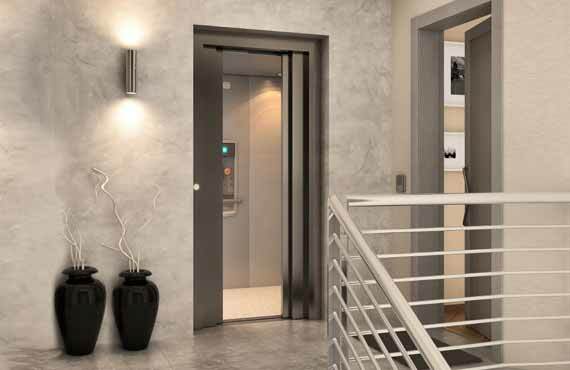 Welcome to Elite Elevators world of mobility! 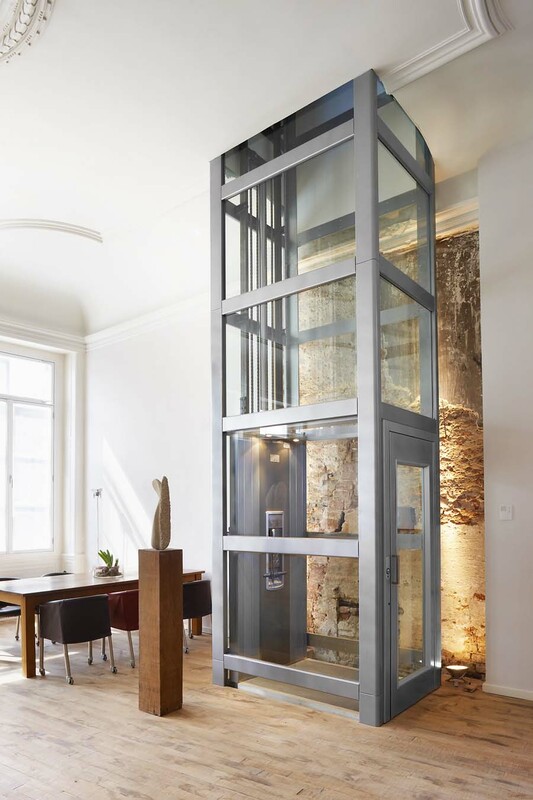 ThyssenKrupp is a German Based multi National company which was established in 1811, with 200+ years of experience in delivering excellence, ThyssenKrupp Home Elevators is one of the largest business conglomerate globally, with 1,80,000+ employees and an annual revenue of 42.7 Billion Euro. 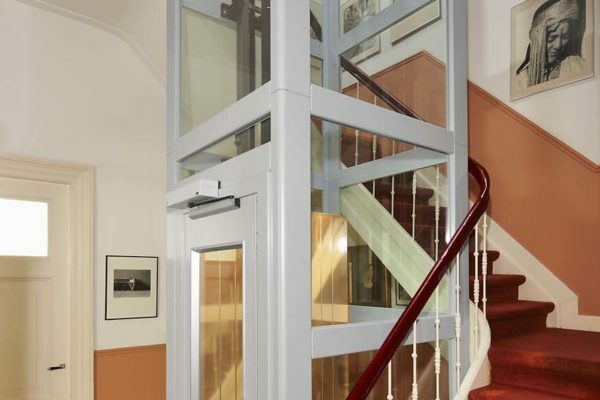 Thyssenkrupp is known for its quality, safety and reliability. 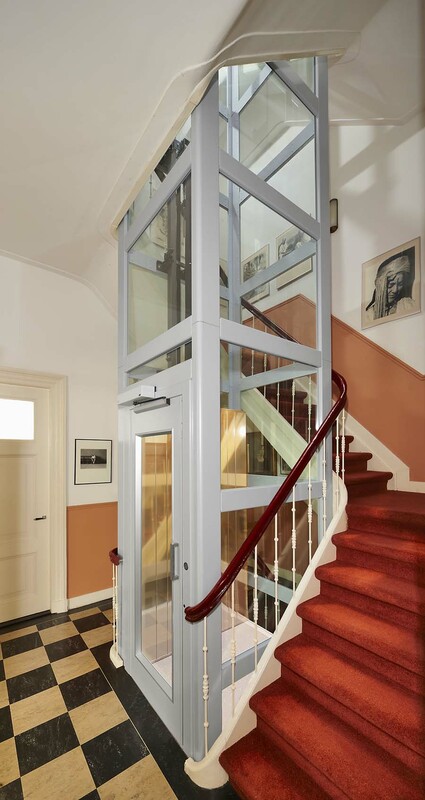 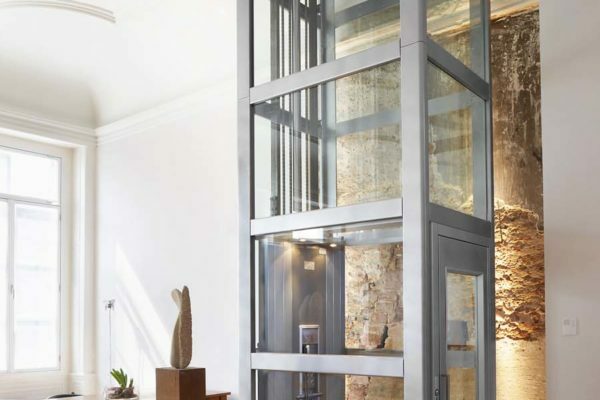 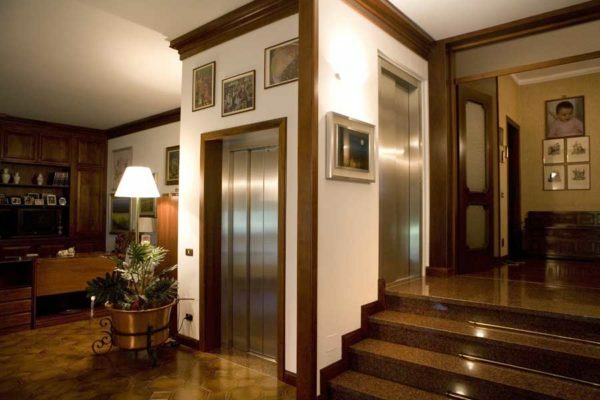 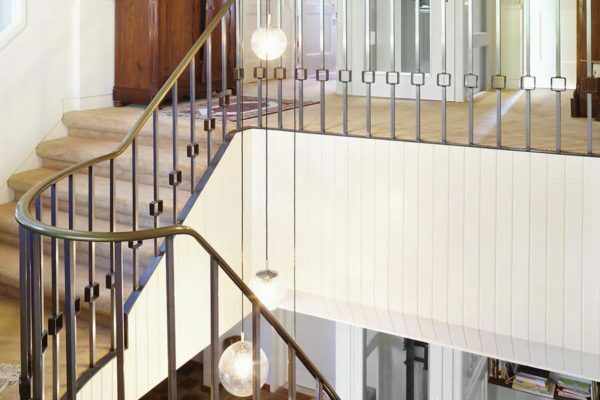 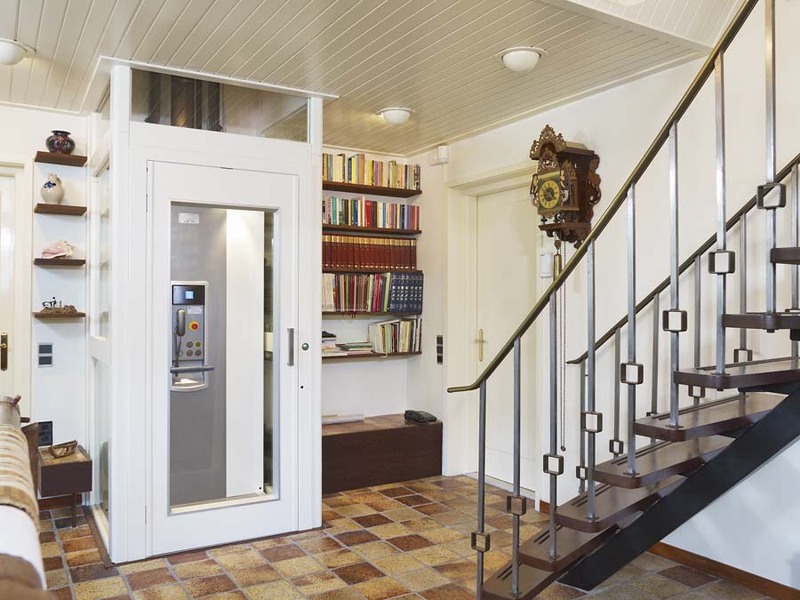 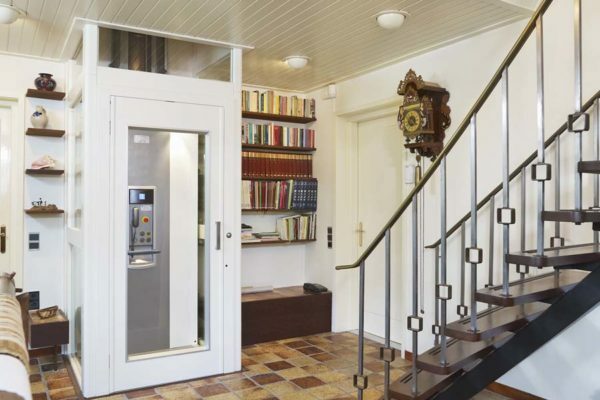 ThyssenKrupp Home Elevators , manufactured in a special facility in Italy, recently has been awarded as ‘The World’s Safest Home Elevators’, which itself is an epitome to the standards we follow. 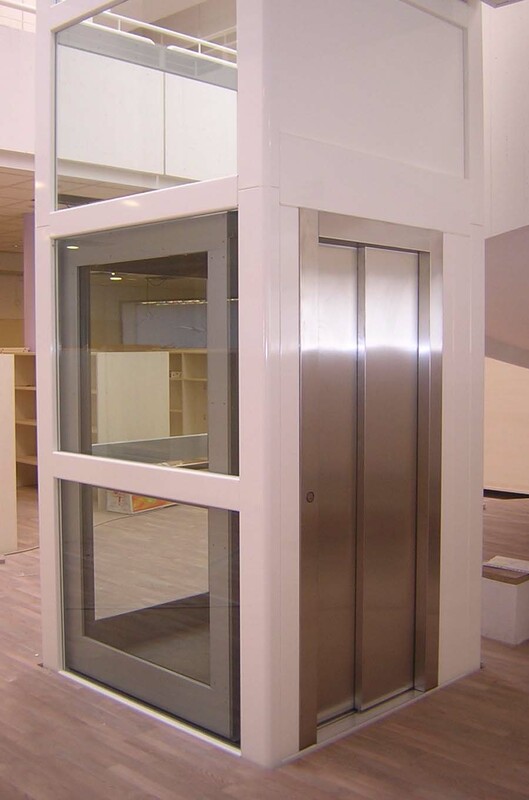 Orion is a hydraulic vertical platform lift that is suitable for a wide range of home and public buildings. 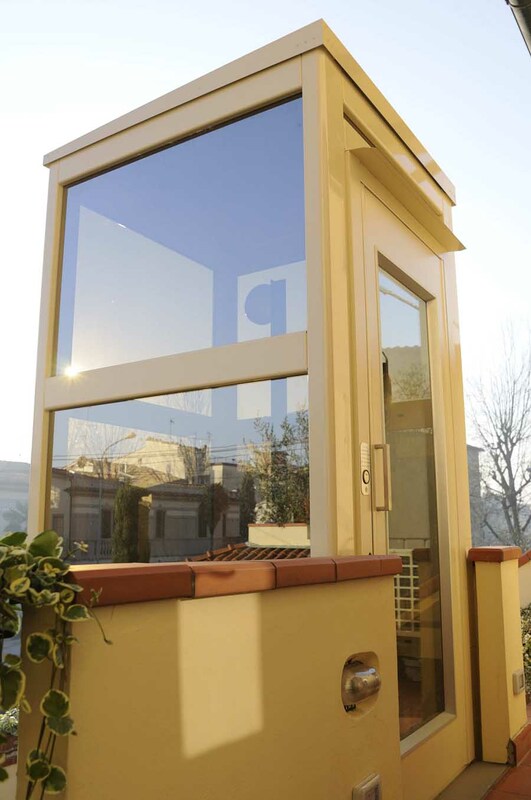 The platform size can be customized to specific measurements and features a range of different materials for side walls, floor and ceiling. 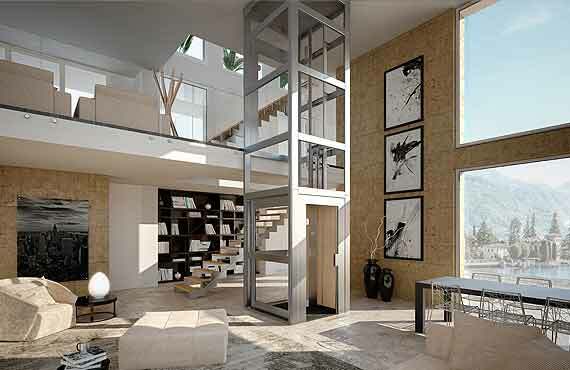 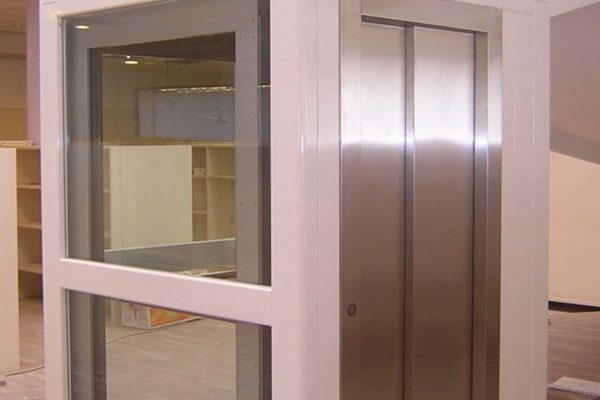 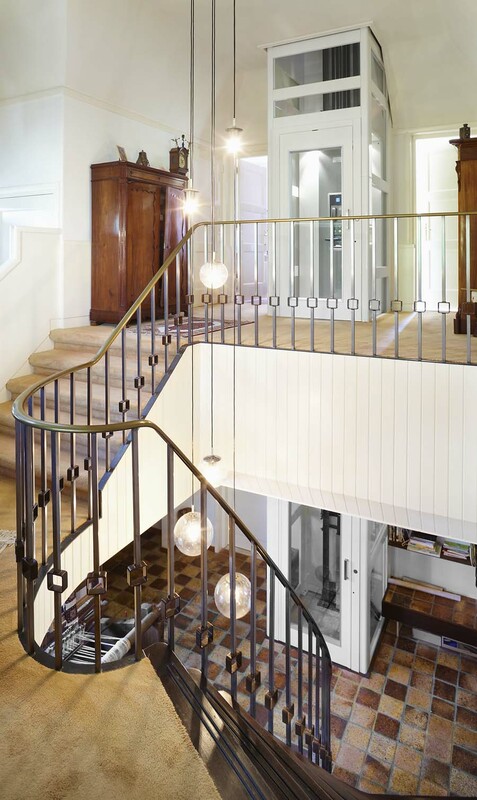 Plus, the versatility of this platform lift allows people to enter from three different sides. Chair lifts are a practical and economical solution for people who face mobility and accessibility problems within their own homes but want to maintain a healthy, happy, and active lifestyle without having to relocate. 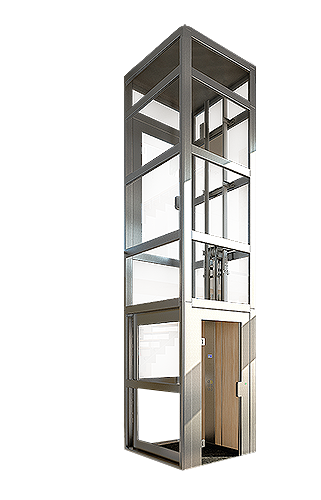 It takes a lot to be one of the most trusted lifts on the market. 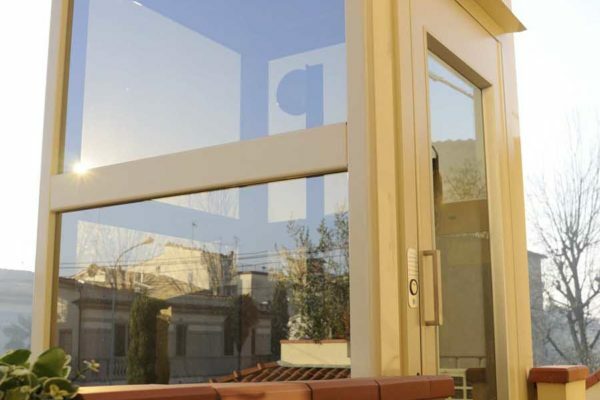 Read more below why users keep coming back over and over again.